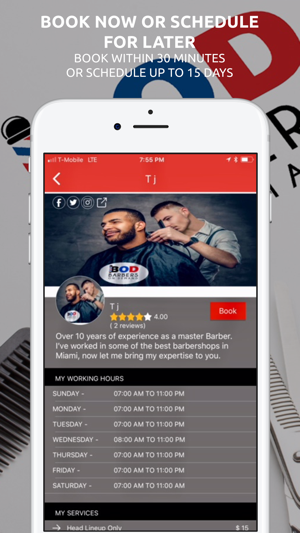 Barbers On Demand (BOD) is a mobile barber application that connects customers with professional, skilled, and licensed barbers and stylist in your area. 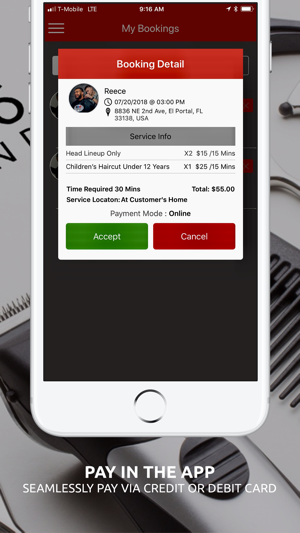 The Barbers On Demand app allows users to request a haircut at anytime and almost any place. Customers will be able to choose a barber by their ratings, prices, or services. 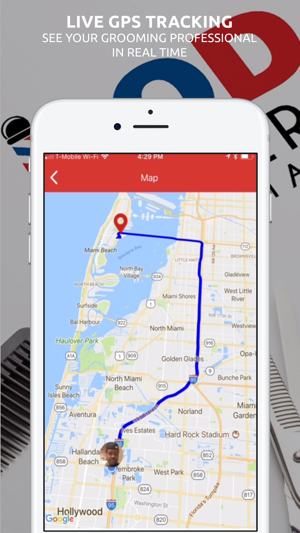 The app provides a seamless and easy way to pay within the app via credit or debit cards. 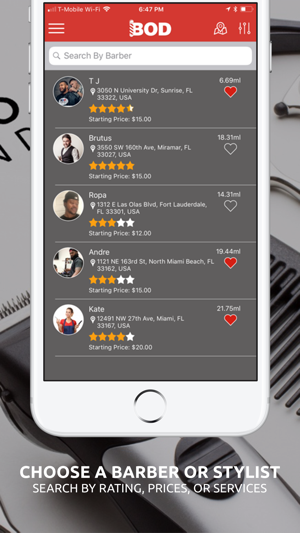 Finding a barber or stylist has never been easier. Schedule an appointment through our app and have a highly skilled, professional barber or stylist come to your home, hotel, or office. 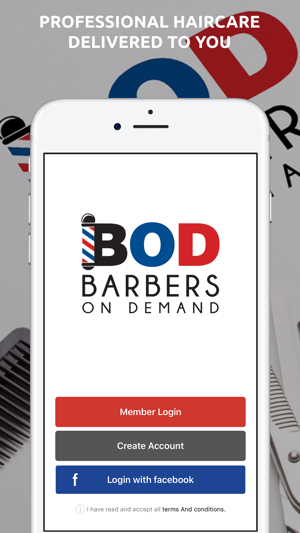 Download the BOD-Barbers on Demand app today. Not working. Registration hangs indefinitely.